Madagascar is a chameleon paradise. 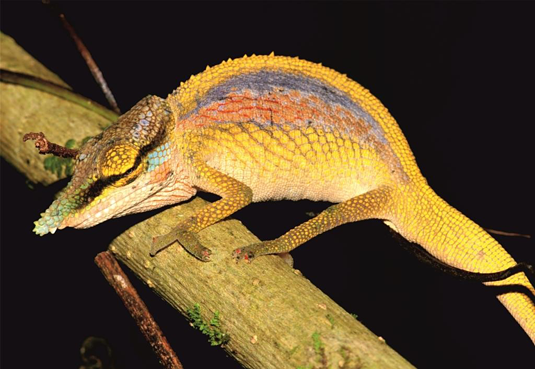 A team of researchers has now discovered three new species, among them a beautifully coloured rainbow chameleon. These species are all restricted to very small ranges, and are probably highly threatened.